Poor battery life is a perennial complaint of smartphone owners. It doesn’t matter whether you’re an iOS or Android user; if you use your phone a lot during the day, the battery will be lucky to make it to sundown. However, did you know that something as simple as calibrating your iPhone battery can help? Let’s take a closer look at why calibration is important and how you can do it. 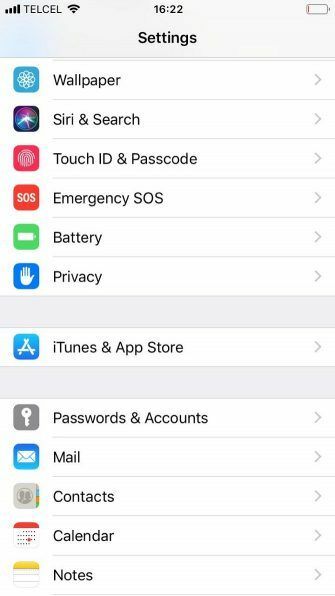 Calibrating your iPhone battery (also referred to as resetting the battery) is a surprisingly important part of iPhone maintenance. Unfortunately, many people don’t realize its benefits, and even fewer take the time to perform the necessary steps. 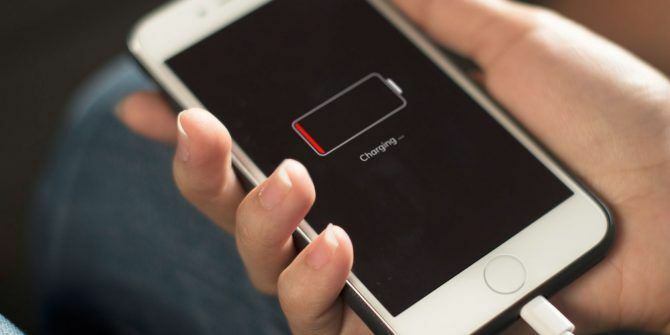 Without a correctly calibrated battery, you’re likely to experience inaccurate and erratic battery percentage readings, quicker battery drain, and a shorter total lifespan for your battery Why Do Phones Have Such Short Battery Life? 5 Reasons Why Why Do Phones Have Such Short Battery Life? 5 Reasons Why Bought a new smartphone and noticed that the battery seems as short as the one in your old phone? Here's why. Read More . 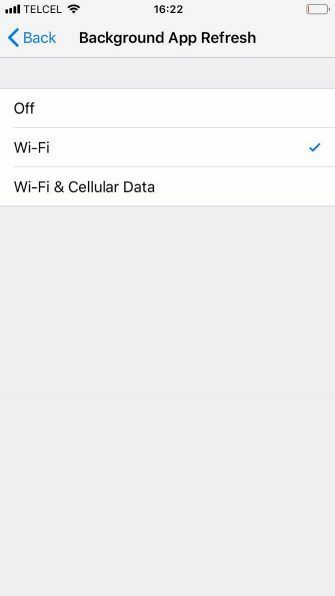 If you iPhone shuts down unexpectedly when your battery life percentage hits single digits, poor calibration is almost certainly to blame. Many factors can cause a battery to become incorrectly calibrated. 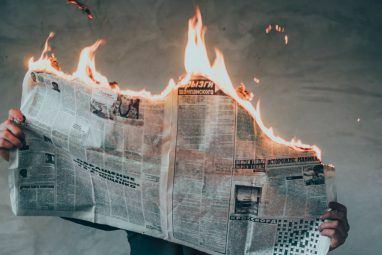 Software updates, background apps refreshing, new features, and even plain old day-to-day use can all cause discrepancies. And even if you don’t notice an incorrect calibration, performing the steps will ensure all the ions in the battery are flowing, thus improving the battery’s peak performance. Ideally, you should aim to calibrate your battery at least once a month. The more frequently you can do it, the better. Before starting the calibration process, there are a few steps you should take in preparation. They all revolve around disabling features and services so as few tasks as possible are drawing power. This will help lead to an accurate reading later in the process. 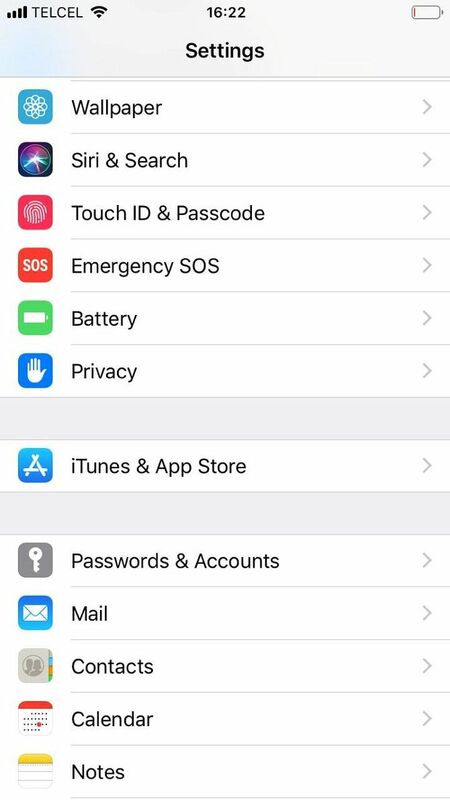 After you’ve reset the battery, you can re-enable all four of these options. Slide the toggle next to Location Services into the Off position. 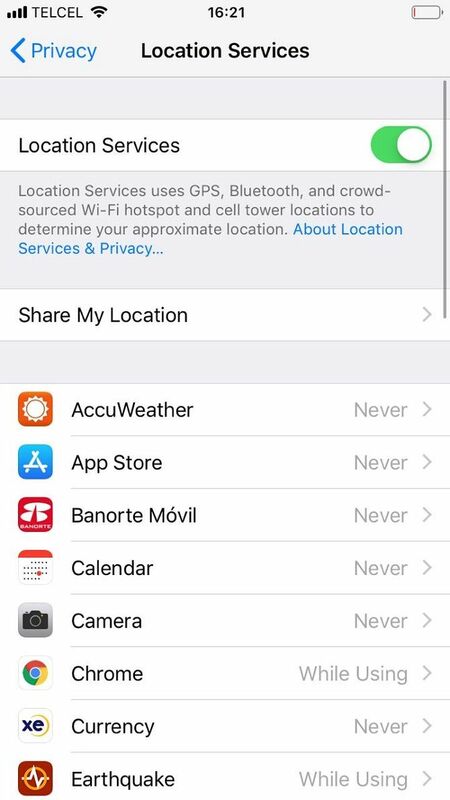 By the way, you can use location services to track a lost iPhone How to Track and Locate Your iPhone Using Location Services How to Track and Locate Your iPhone Using Location Services Your iPhone's Location Services feature is quite handy. 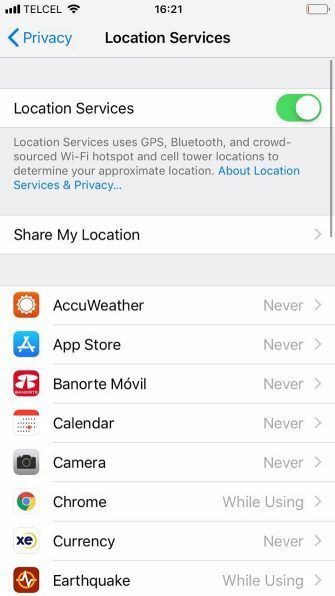 Here's how to share your iPhone's location, see where friends are, and more. 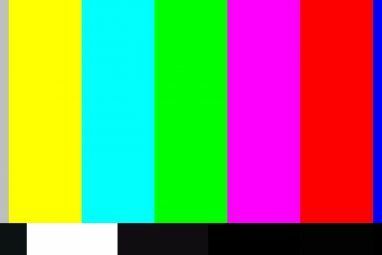 Read More , so don’t forget to re-enable this after you’re done calibrating. Tap on Background App Refresh a second time. Scroll down and select Display and Brightness. 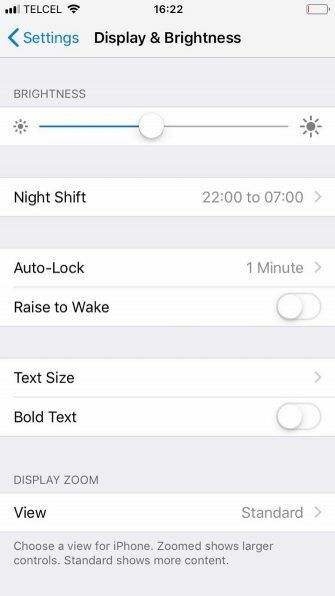 Speaking of brightness, don’t forget that iOS now offers a dark mode Use Your iPhone at Night? 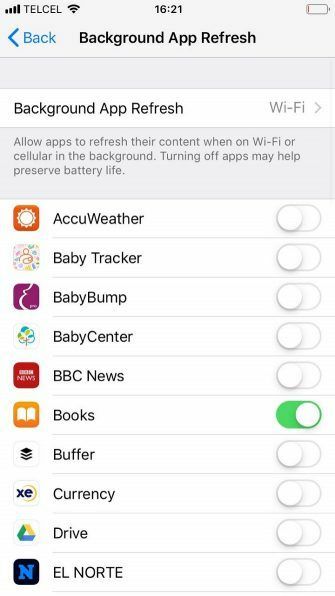 Tips and Apps for Embracing Dark Mode Use Your iPhone at Night? 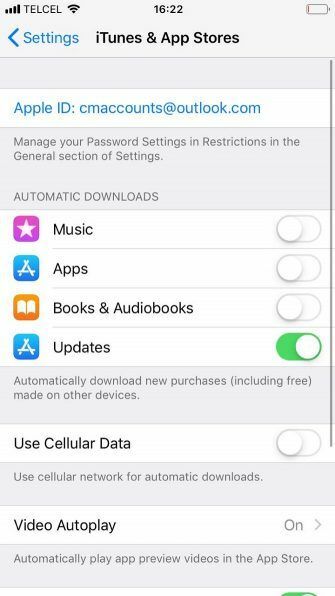 Tips and Apps for Embracing Dark Mode We've been waiting for Apple to add Dark Mode to iOS for years, but it's still missing. 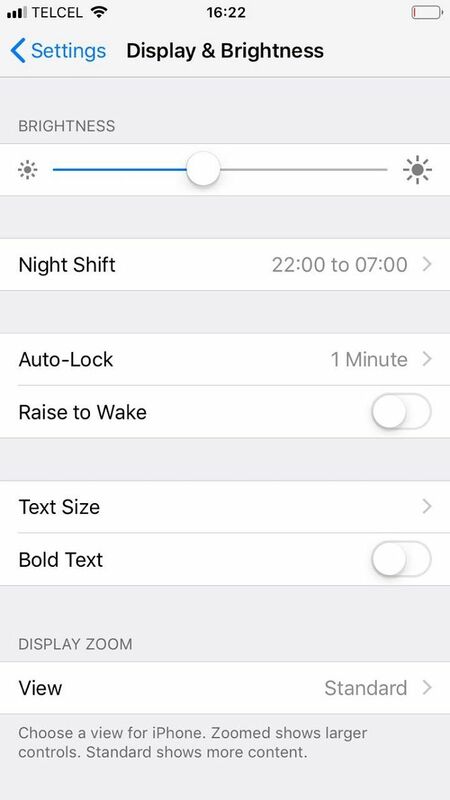 Here are some other tips and tricks for using iOS after dark. Read More that makes it easier to use your phone at night. Scroll down and tap on iTunes and App Store. Slide the toggle next to Updates into the Off position. It’s also worth ensuring you’ve not accidentally enabled low-power mode. You can check by heading to Settings > Battery. Now you’re ready to start the calibration process. Be warned that it takes quite a bit of patience; you’ll need to wait around for a couple of complete charge/drain cycles to finish. Luckily, you don’t need any third-party tools or apps. Anything you see in the App Store professing to reset your iPhone battery is at best unnecessary and at worst a scam. The first step is to completely drain your iPhone battery. You can do so during normal usage. If you want to speed up the process, you can play a long video on YouTube with the volume turned up to the maximum level. 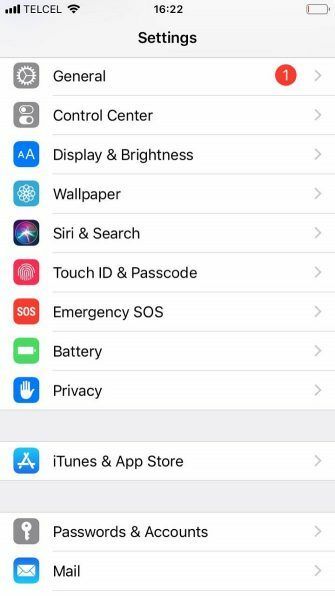 You may have noticed that your iPhone will automatically shut down even if the battery has a small percentage left. 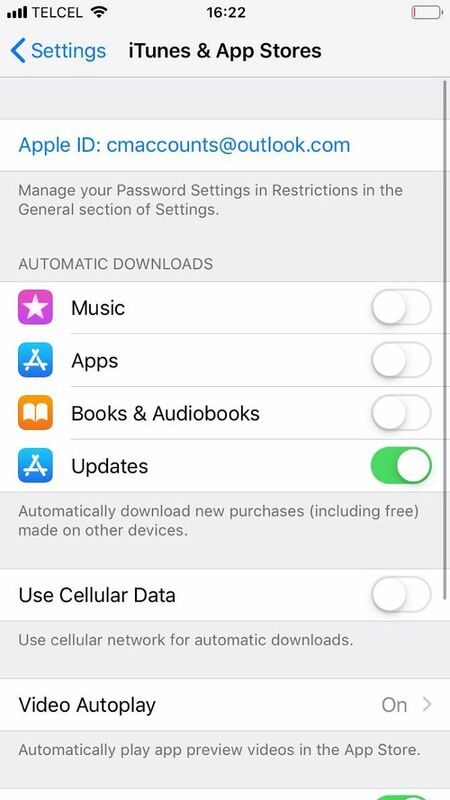 This process is by design; it gives the device a chance to save the current state of your apps so you don’t lose data. It’s important to let the last embers of the battery life die away. The only way to do this is to wait. Longer is better, but you should wait at least three hours. If you have time, letting it sit overnight is preferred. Use a wall socket rather than a computer. Ideally, use an official Apple charger. At the very least, make sure you use a trusted Lightning cable The 6 Best Lightning Cables to Charge Your iPhone or iPad The 6 Best Lightning Cables to Charge Your iPhone or iPad Looking for the best Lightning cables for your iPhone or iPad? Check out these options that blow Apple's out of the water. Read More and not a cheap knockoff. Continue to charge for a couple of hours even after your phone shows the battery as 100 percent full. You need to ensure you squeeze in every drop of power to ensure the calibration works correctly. Now you need to repeat the whole process a second time. It’s the same drill as before: completely drain the power out of your device. Either use it as you normally would, or play music and videos on loop. It’s getting repetitive, but stick with it. Once again, you need to ensure you drain that last bit of battery power from your iPhone. And again, the longer you can leave it, the better. To finish the process, you need to recharge your device. Follow the same guidelines as earlier, ensuring you let your phone continue charging for a couple of hours even after it’s full. Finally, you need to re-enable the services and functions you disabled earlier. 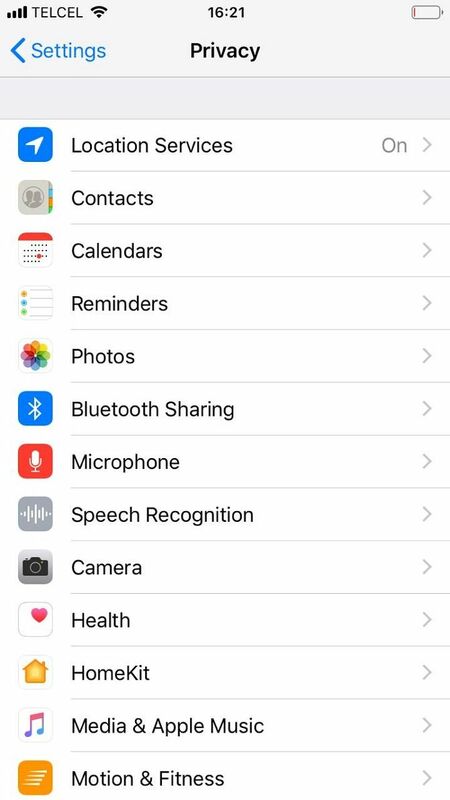 Turn location services, background refresh, automatic updates, and automatic screen brightness back on. If recalibration hasn’t fixed your iPhone battery problems, it might be time to spend some money on a new battery. You can change the battery yourself if you’re feeling confident, but doing so will void your phone’s warranty. Alternatively, head to the nearest Apple store. A new battery and the required labor isn’t as expensive as you might think. If you’d like to learn more about caring for your iPhone battery and extending its lifespan, we’ve got you covered. Check out our complete guide to iPhone batteries The Big iPhone Battery Guide The Big iPhone Battery Guide Everybody worries about their smartphone batteries, so let's dispel a few myths and settle a few scores. Read More to learn more. 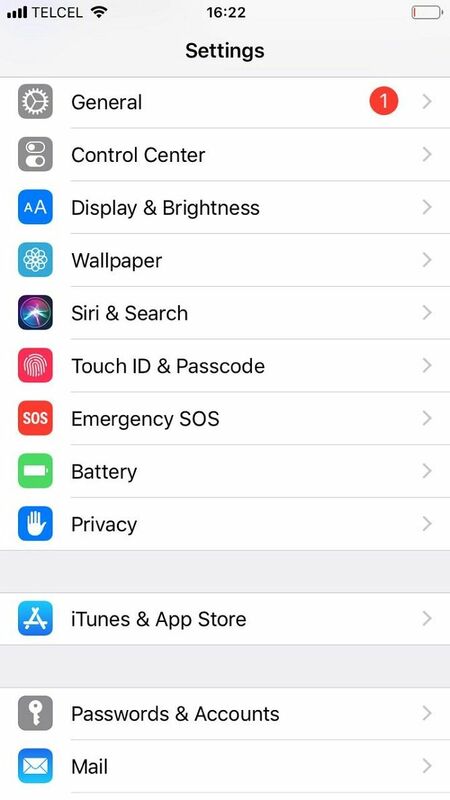 Explore more about: Batteries, Battery Life, iPhone Tips, .